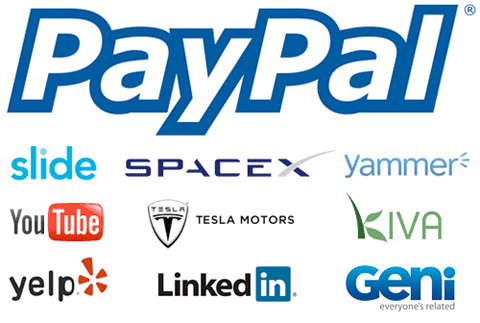 Why did so many successful entrepreneurs and startups come out of PayPal? I long have been fascinated by the extraordinary achievement from the ex-Paypal team and wonder about the reasons behind their success. In the past, mass media tried to answer this question several times but still couldn’t give us a clear answer. Some of the past Paypal employees answering this question on Quora. After all, they should be the only ones who can tell people the inside stories. You can check the highlights of their answers within the article compiled by Primitus. Paypal is one of the most loathsome companies going, with some of the absolute worst and most disdainful customer service in existence. You know I never really thought about it. This should be a new chapter in Jay Conrad Levinson’s new book Guerrilla Marketing. I love his work and I think Paypal would give him a great chapter just like Coke and Pepsi.